Today at the EISCAT_3D User Meeting, held in Uppsala, we've had a plethora of fascinating presentations and discussions. There has been plenty of interesting information, and we've learned a lot. However, for me at least, the best talk has been given by Maria Gritsevich. Her presentation was entitled "Physical properties of meteoroids based on observations" and discussed a number of meteoroid events as well as some theoretical considerations of such events and where radar observations fit in with the ongoing research effort. However, what made this presentation special was the reference to the Chelyabinsk meteor event. 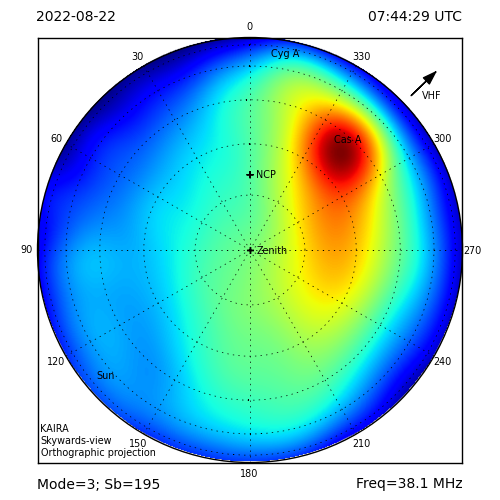 As our regular readers will remember, we were caught up in the initial investigation of that event, as it was coincidentally on the same day as our observations 2012 DA14. That lead to our team doing that initial work on disassociating the meteor event and the asteroid and the initial trajectory and size calculations. 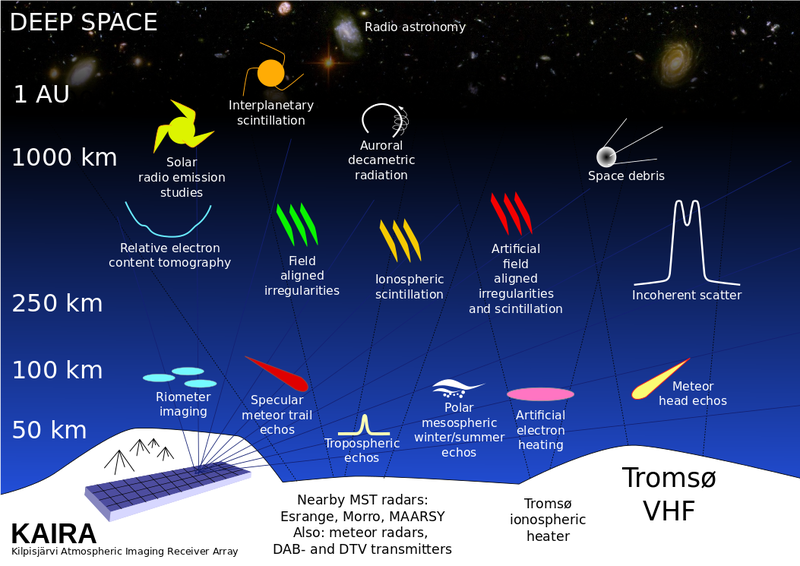 Since then, many other researchers have become involved in the event and the subsequent detailed analysis. And today's presentation was a good chance to reflect the progress that has been made. 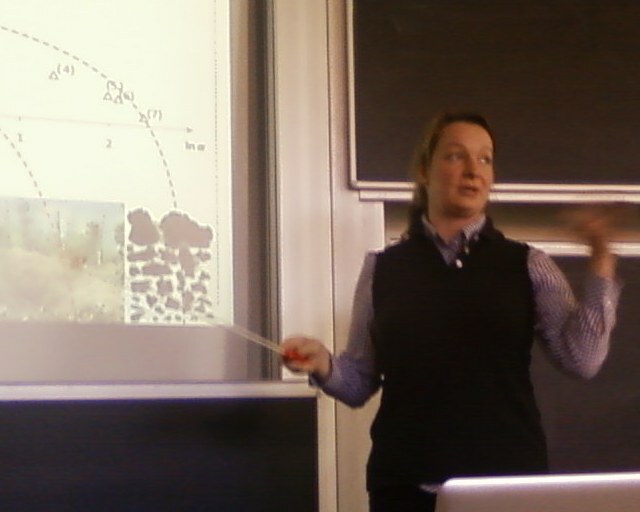 Maria Gritsevich giving the presentation of meteoroid research. 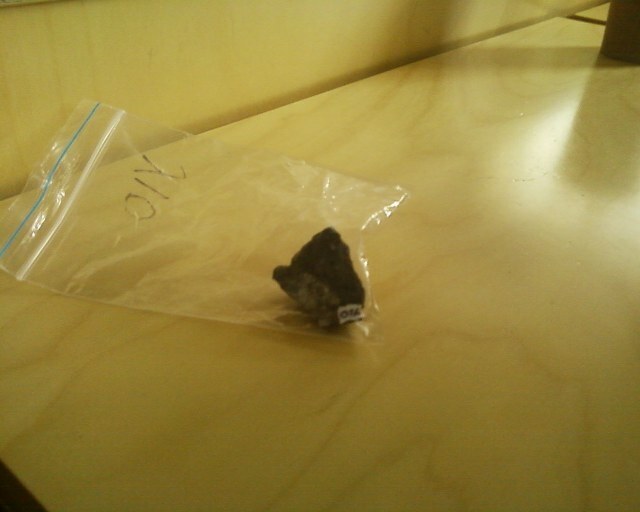 And, to top it off... the speaker had brought in a fragment from the Chelyabinsk event to pass around. A fragment of the Chelyabinsk event. It was indeed a strange experience to hold this tiny fragment from such a dramatic event that caused such upheaval on that cold February morning, not so long ago.